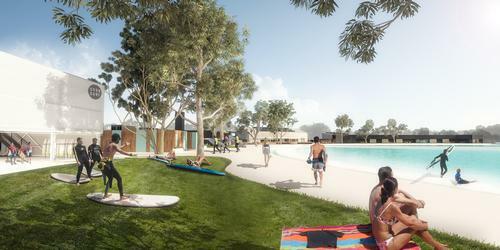 Work is set to begin on Australia's first surf park, after Urbnsurf – the company driving the plans – secured AU$28.3m (US$18, €15m, £13m) in funding to develop a site in the city of Melbourne. The firm has already secured planning consent for a site adjacent to Melbourne Airport and now expects construction work to begin during April 2018. Described as a "sports, leisure and entertainment facility", Urbnsurf Melbourne will be centered around the surfing lagoon. Covering 21,000sq m (226,000sq ft), the Wavegarden Cove surfing lagoon will host up to 90 surfers every hour across six different surfing zones. 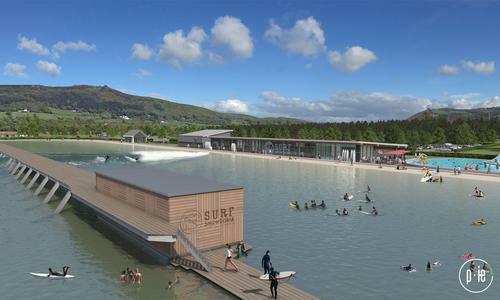 Expected to open in April 2019, the surf park will be able to create up to 1,000 "surf-quality", 2m high ocean-like surfing waves every hour. The facility will also feature a multi-outlet food and bar precinct, concept retail store, a surf and hire shop, night surfing, a surfing academy, high performance coaching and training options, fitness classes, festival and event spaces and a "beach club". "Urbnsurf Melbourne will unlock the geographic limitations of surfing," said the company's founder and executive chair, Andrew Ross. "We are aiming to provide surfers of all abilities the opportunity to engage in their sport more frequently, more conveniently, and more safely – allowing them to simply ‘surf more’." Ross added that the company is already planning two further surf park projects in Sydney and Perth. The technology used in the surf park is provided by Wavegarden, a Spanish engineering company specialising in the man-made wave sector. 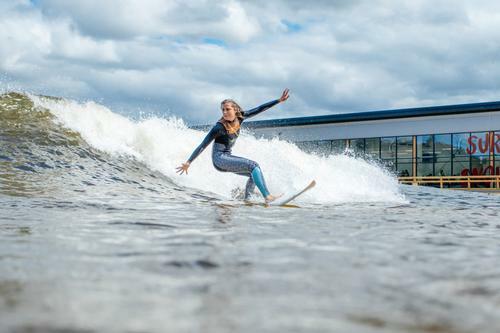 Two commercial surf park facilities featuring Wavegarden lagoons are already operational – at the Surf Snowdonia centre in North Wales, UK and in Austin, Texas – both of which have attracted keen tourism interest, regional investment and high guest attendances. 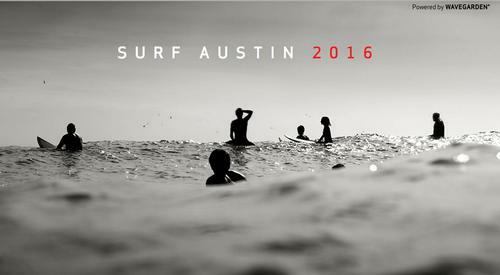 Urbnsurf holds the Australian license for the Wavegarden technology. 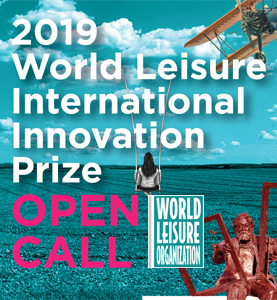 Surfing was recently confirmed as an Olympic sport for the 2020 Tokyo Games, a decision which expected to drive participation in the sport around the world.